As travelers, its in our nature to explore. We love heading towards the unknown and get excited at the discovery of something never before seen. 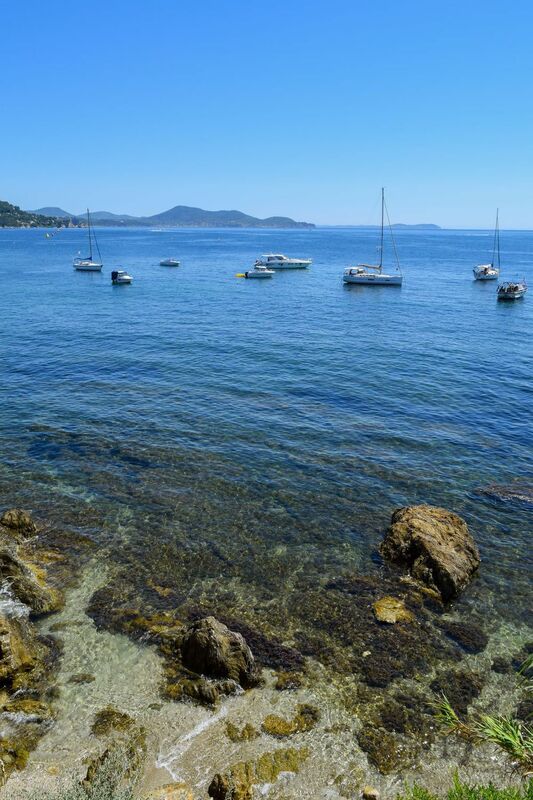 I had a “travel moment” a couple weeks ago as I was discovering the seaside town of Toulon in France, and felt it was worth enough to share in its own post here with you all. I use Instagram as my travel guide more than anything. It’s harder to do it in large cities (For those I use blogger guides, of course! ), but for small towns and less popular cities, it’s fabulous. 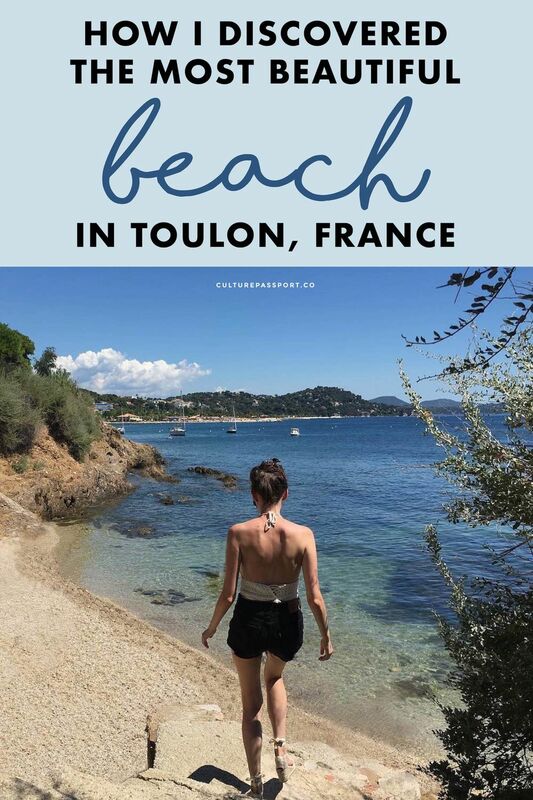 Essentially, I just go to the city’s Location page on Instagram (Here is Toulon’s) and look at the recent posts as well as the recent stories. What’s great about these city location pages, is that Instagram actually pulls in posts from various locations within that city. So you could have coffee shops, restaurants, hotels, etc. all pulled in to the “Toulon” page. It gives you a great idea of what’s popular. 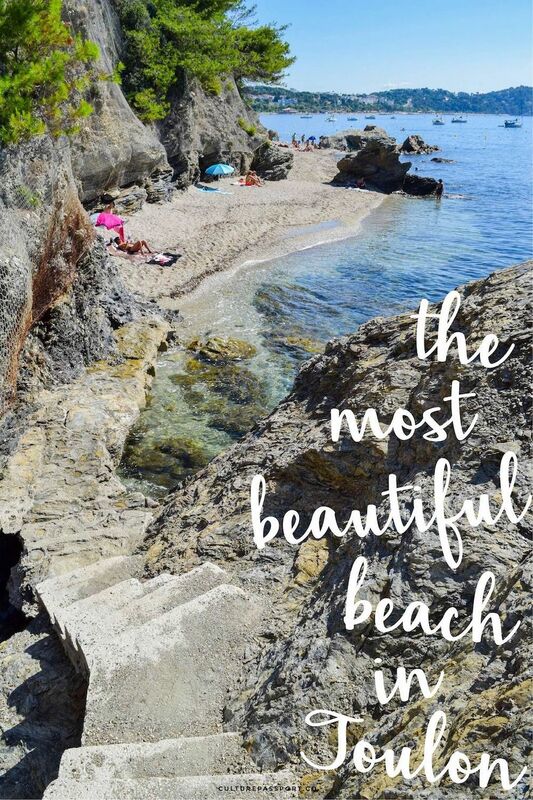 So, that’s how I discovered a photo of Plage de la Mitre – a beautiful beach at the end of what appeared to be a long stone staircase. I couldn’t wait to explore it! 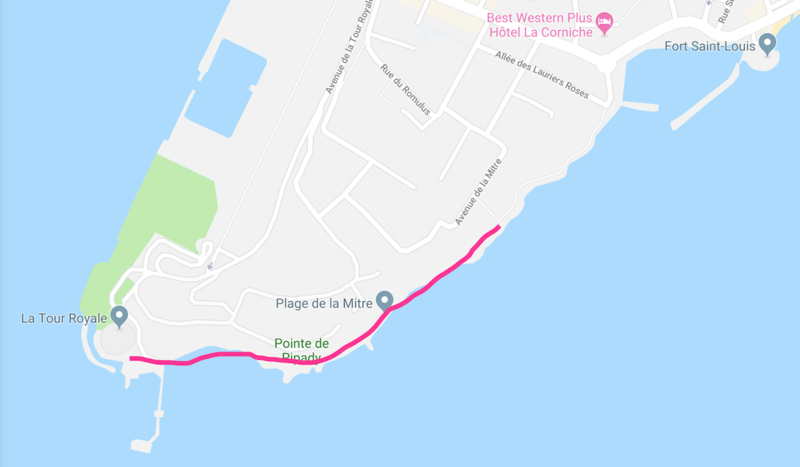 Plage de la Mitre is easily located on Google Maps. I thought that I’d also visit the Tour Royale while I was in the area (both are located on a peninsula east of old town Toulon). So that’s where I headed one bright Wednesday morning! My plan was to see the Tour first, and then head to the beach for an hour or so and catch some rays. 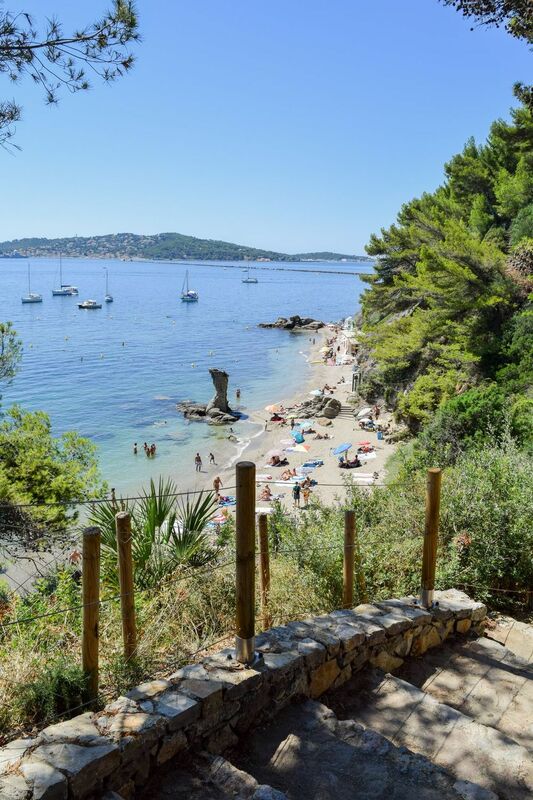 What I didn’t know is that in between these two spots, is a little-known (at least not to foreigners) pathway that you can walk along the beautiful rocky coast of Toulon! I arrived to the Tour Royale at around 9am, as you can see from the long shadows created by the massive fortress. 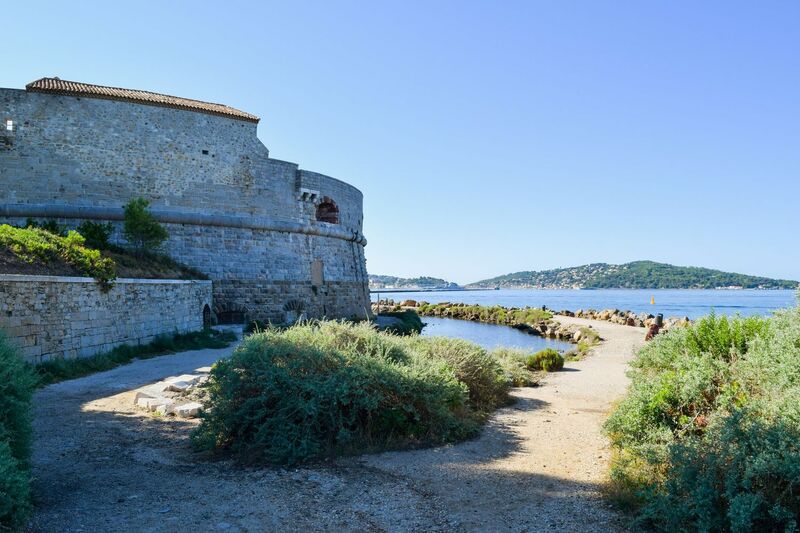 I wasn’t particularly interested in going inside, as the view was only of the sea (it was created to defend the town of Toulon and look out for approaching enemies by sea), so I decided to walk around it. I decided to take the path to the right, as I thought the view might be better further away from the fort, but much to my surprise, the pathway just ended altogether! I had a suspicion that this would happen, but I took the risk anyway. I felt kind of bummed that I had to turn all the way back around and take the “safe” path to the left, but I was glad I took the risk in any case. As travelers, we have to, right? 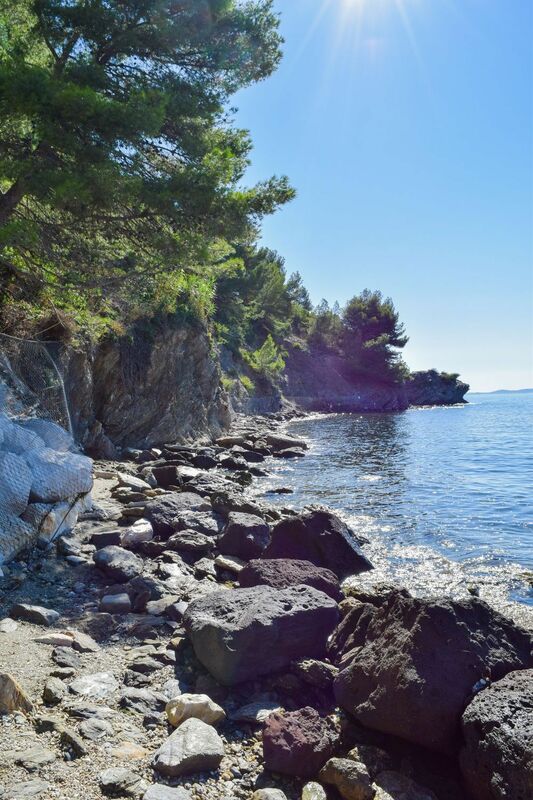 Once I made it around the fort, I came across a small beach area. 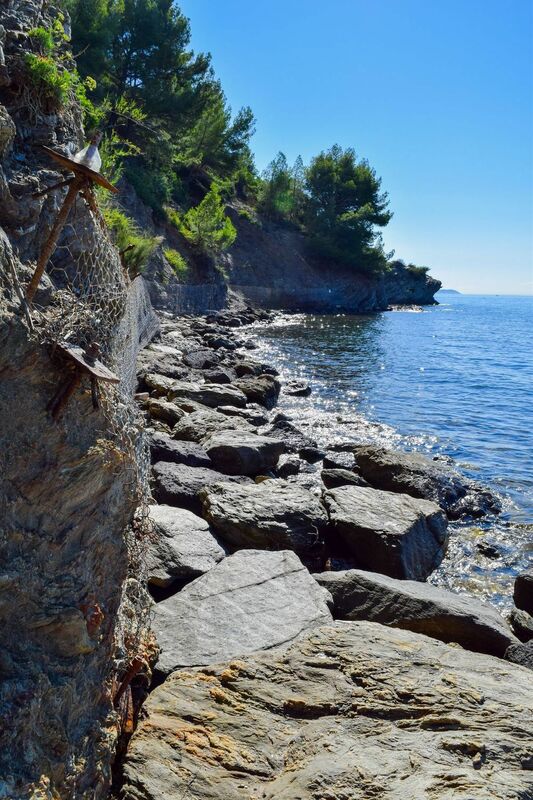 I was hoping there was a clearly marked path that would take me to Plage de la Mitre, but no such luck. 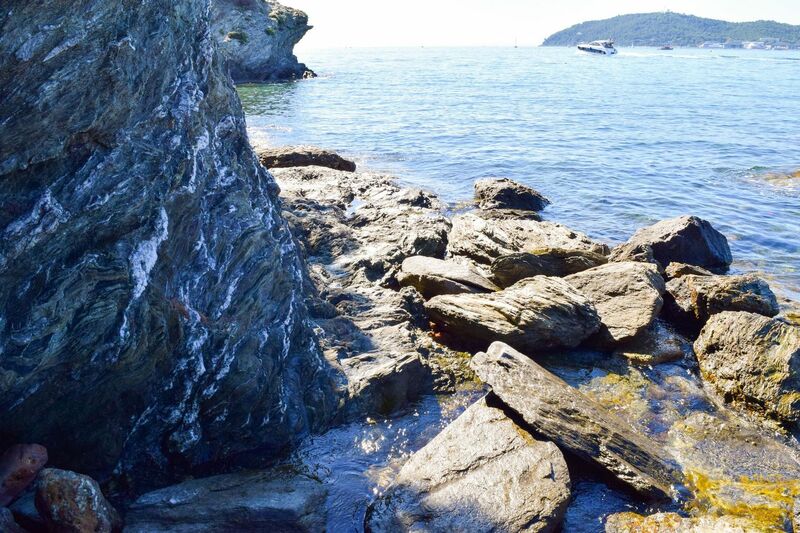 I looked out along the coast line, and saw nothing but rocks against the water. 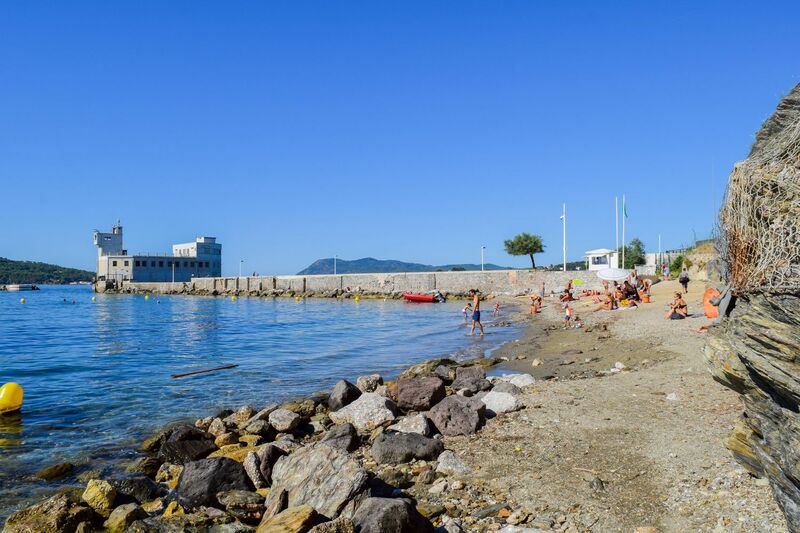 There was a lifeguard sitting near the beach (You can see the little white hut in the below photo where I found him) and I asked him if it was possible to get to Plage de la Mitre from here. He told me to walk along those rocks I saw along the water. And he confirmed, yes it was possible! “Are you sure it’s not dangerous?” I questioned. “No, of course not!” he replied. Sure enough, I did see others coming from the opposite direction, and even a few more behind me! Definitely wore the wrong shoes for this trek! I actually managed to do this with my tote bag on my shoulder, my cell phone in my pocket, and my DSLR camera in my hand! It was actually kind of fun to walk on the rocks! Pretty soon you only have wet rocks and water beneath your feet. No more sand! 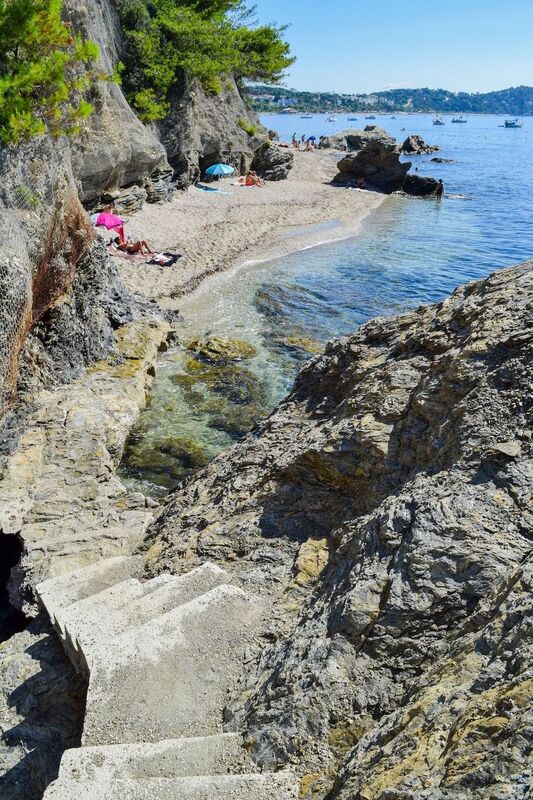 After a short staircase climb, I made it to a small beach! Despite it being morning, people were already swimming and sunbathing. The water was so gorgeous and shallow! 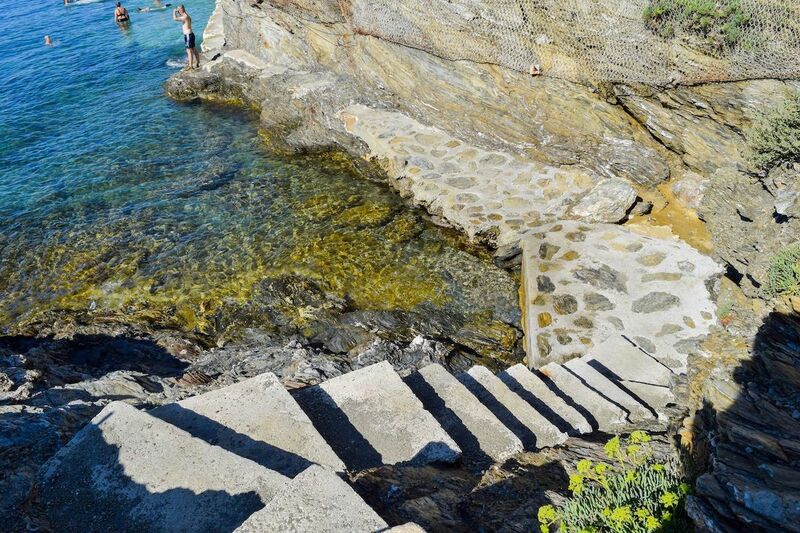 The path continued on, and another small staircase was up next! This next one had a sharp and very narrow turn. Luckily there was a rope attached to the rock where you could hold on to as you made your way around the turn. 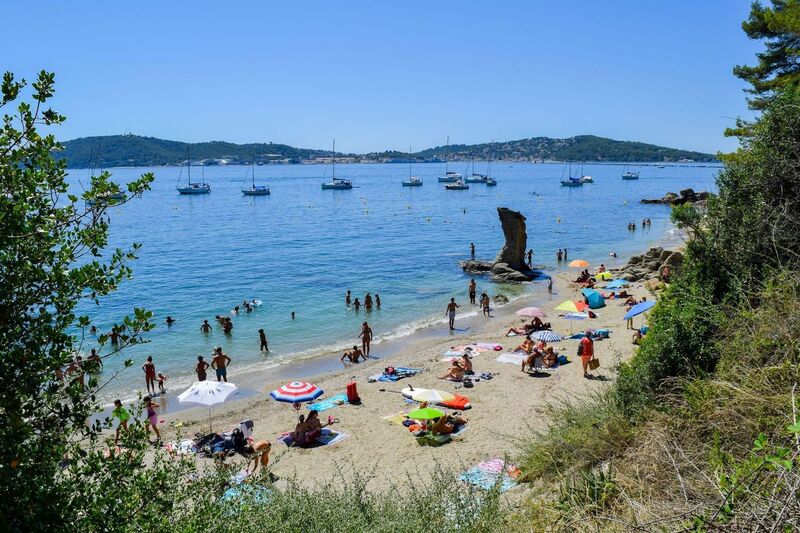 I met a man around this area who said he was from Toulon and said it’s mostly locals who come to this beach, so I was pretty happy to hear that! That turn at the top of the photo was where I had to hold on to a rope as the passage was very narrow! 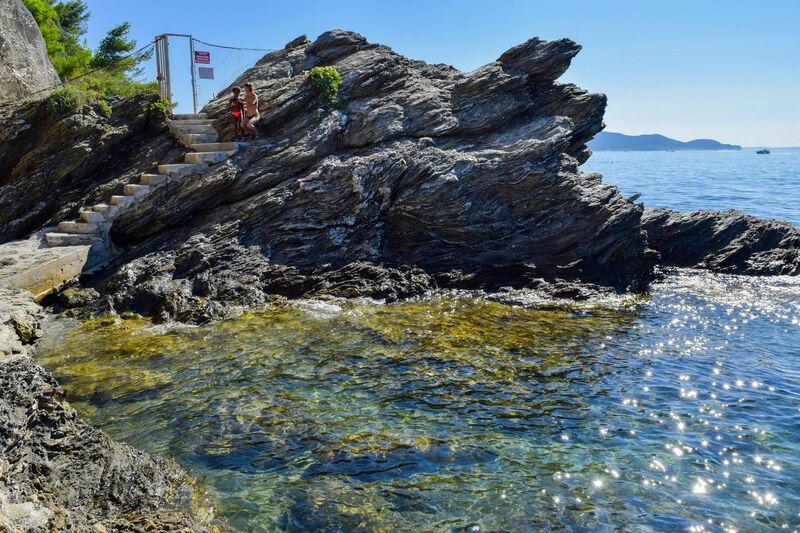 Another stunning beach awaited me as I climbed down the next rocky staircase! 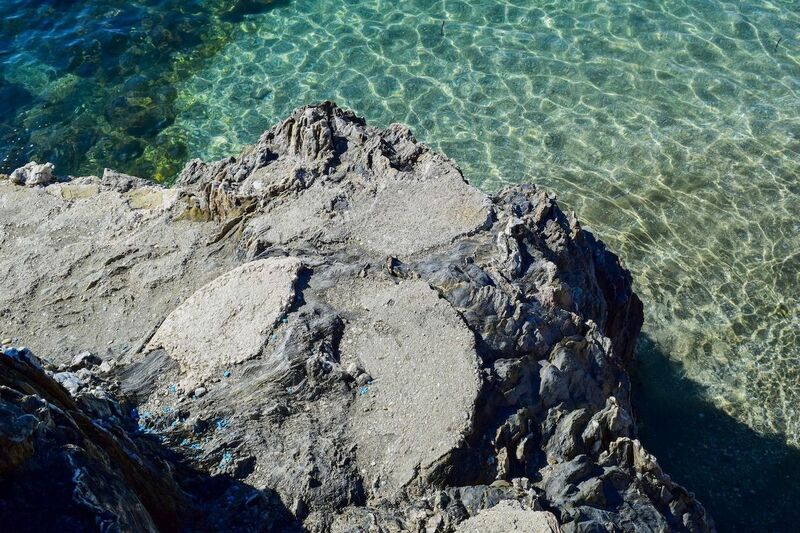 The water was so clear above the rocks. This was the beach I decided to stop and rest at for a while, as it was not busy at all! I had a nice sea view to myself for a while until the post-lunch crowd began to arrive for some afternoon sun. It was phenomenal and stunning! 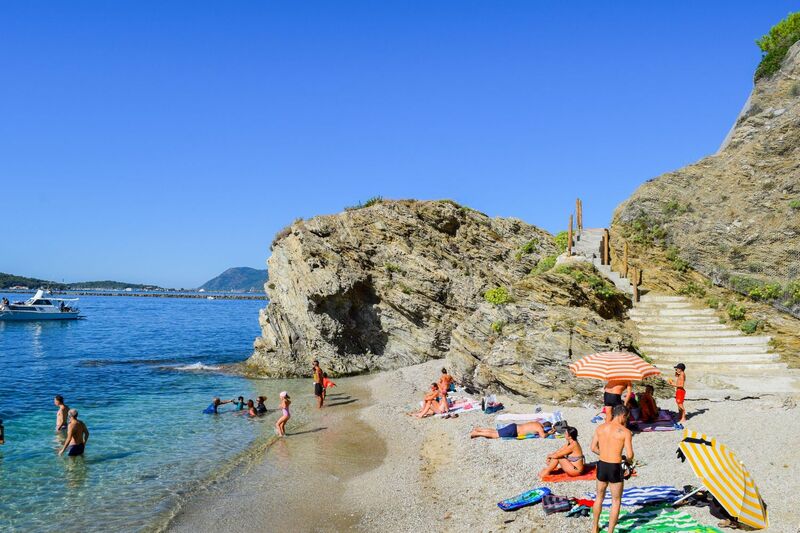 Finally I made it to the real Plage de la Mitre which was quite busy by the time I got there! 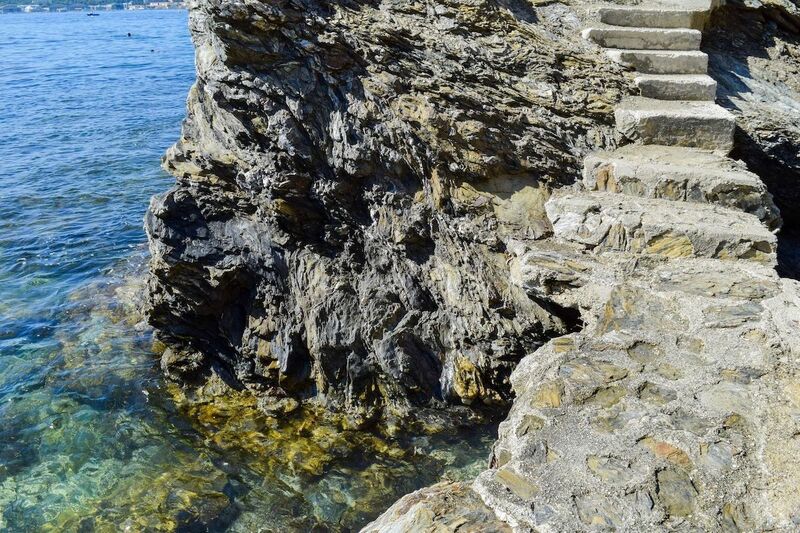 You can actually continue walking along the coast along a stone passageway, too. All in all, it was a fabulous discovery and one of the best beach days I’ve had in the south of France! 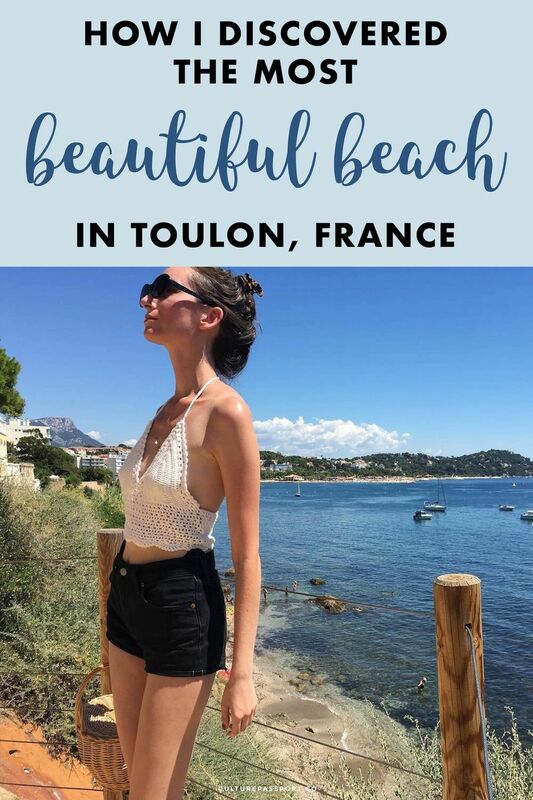 I hope this post inspires you to discover new things when you travel, and if you visit Toulon, be sure to check out this fabulous beach!! 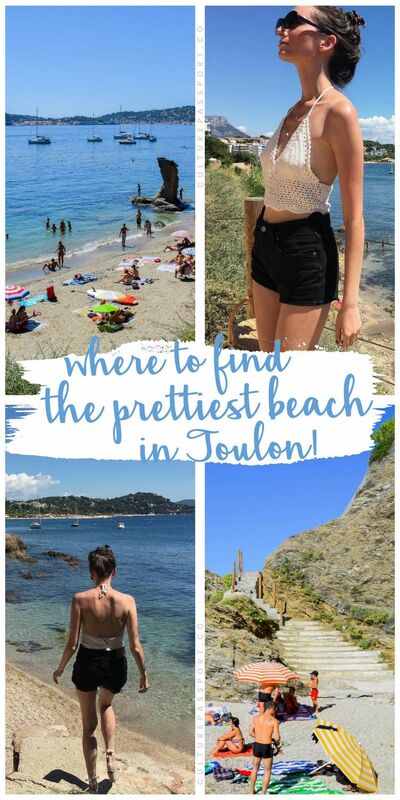 « 10 Things You Must Do in Toulon, France!